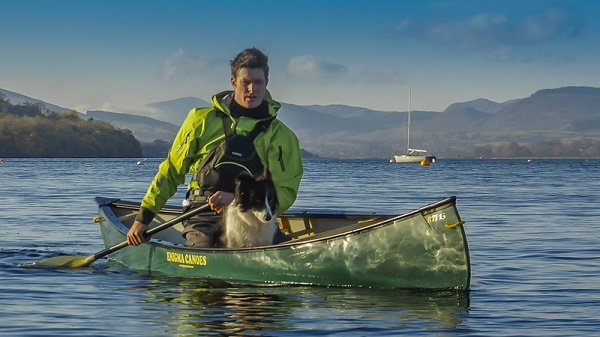 Single seat solo plastic open canoes don't come much better than the Enigma RTI 13. 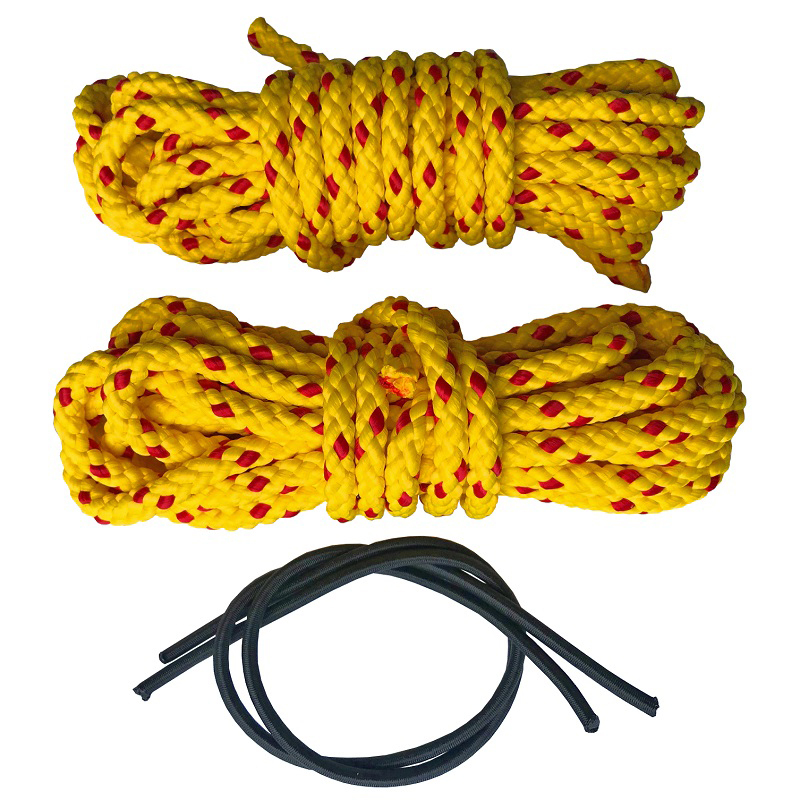 Lightweight, comfortable, tough, fast and easy to handle on and off the water, who could ask for more? Smallest model in the Enigma open canoe range. 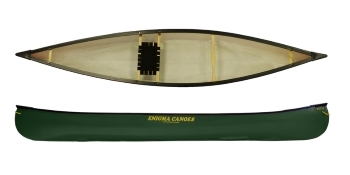 The Enigma RTI 13 really is a superb little canoe that ticks all the boxes most people have when looking for a small solo plastic open canoe. The first thing you notice about the Enigma RTI 13 is the styling. Its' swept up bow and stern give it a classic Canadian Canoe look that never gets old. With a narrow beam, minimal rocker profile and freeboard, the RTI 13 takes its' design from the old Mobile Adventure Ottawa and as such really is a joy to paddle solo. On the inside, there is a single, comfortable wood and web seat that's great whether you paddle your solo canoe seated or use the seat to rest on as you paddle in a kneeling position. 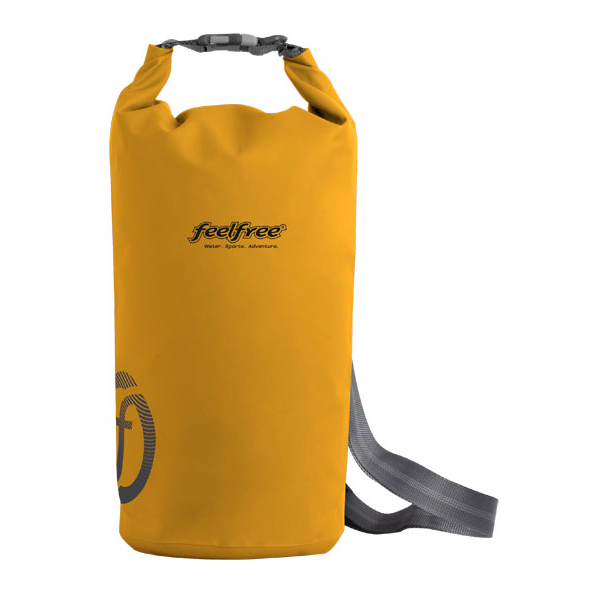 The big surprise is the weight and considering the RTI 13 is a triple layer polyethylene canoe it's remarkably simple to scoop it up onto your shoulder and walk to or from the water. For longer portages a canoe trolley is still handy, but it's nice to know you can carry it if you need to without giving yourself a hernia just thinking about it. On the water the Enigma RTI 13 immediately instills confidence. From the first paddle stroke you notice how fast this little canoe is and how easily through the water it glides. Tracking in a straight line is no problem and once heeled over the RTI 13 turns happily. The edging is predictable with no nasty surprises and you are just left with a feeling of contentment safe in the knowledge that this really is a good little canoe. Although a boat that even a beginner would be fine to take their first steps in, a paddler with some experience already will really appreciate the performance and ability of this little canoe. The Enigma RTI 13 may only be small on the outside, but it has plenty to offer. 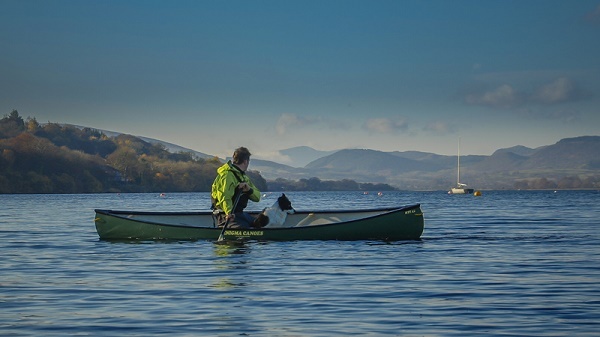 If you are looking for similar performance but would like to option of taking a friend (other than a four legged one) so need an additional seat, take a look at the Enigma Nimrod 14. Read a review of the Enigma RTI 13 right here. 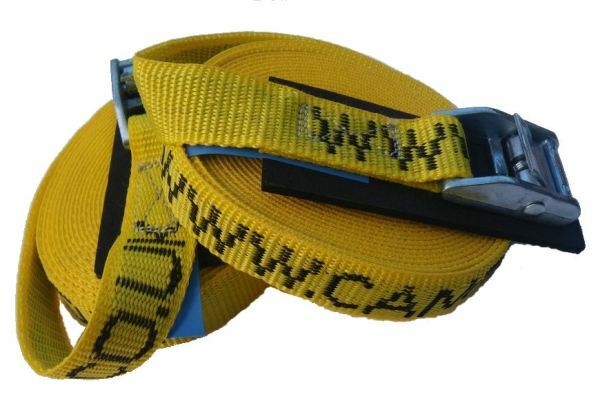 Width: 76.2 cm / 30 "
Really tough, simple to use pair of 5m Straps with a neoprene back to protect your canoe for tying down your Enigma RTI 13 to a car roofrack. The Enigma RTI 13 is available for delivery thoughout England, Wales, Scotland, Northern Ireland & Ireland. The Enigma RTI 13 is available for instore collection from Norfolk Canoes or from any branch within the Canoe Shops Group.